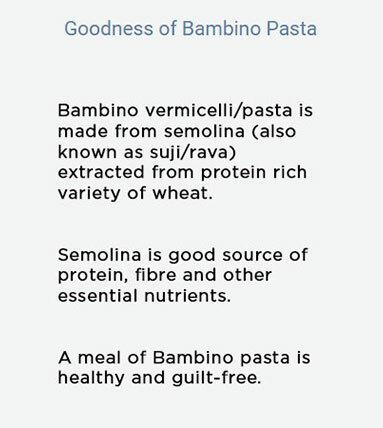 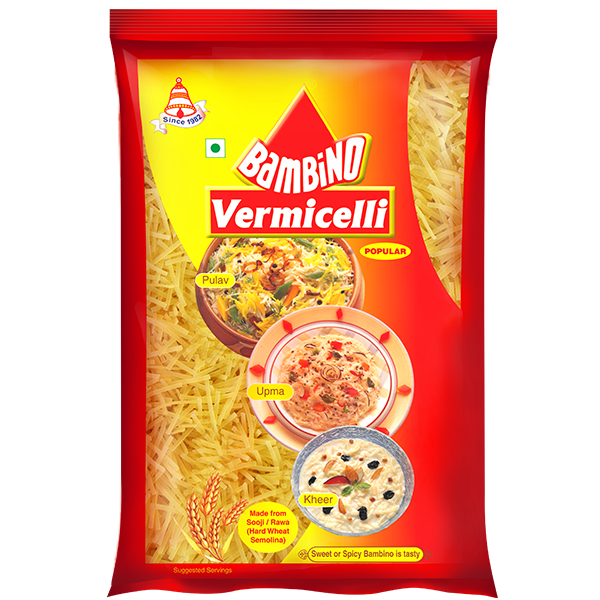 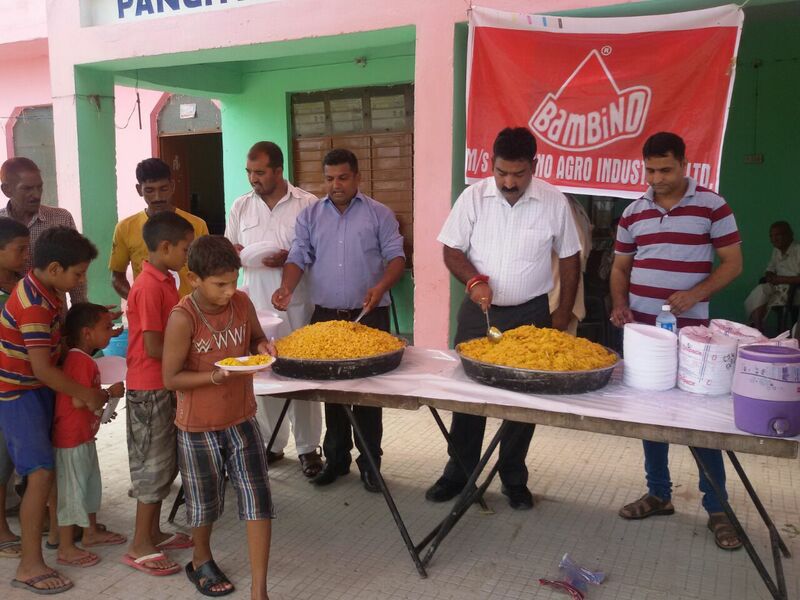 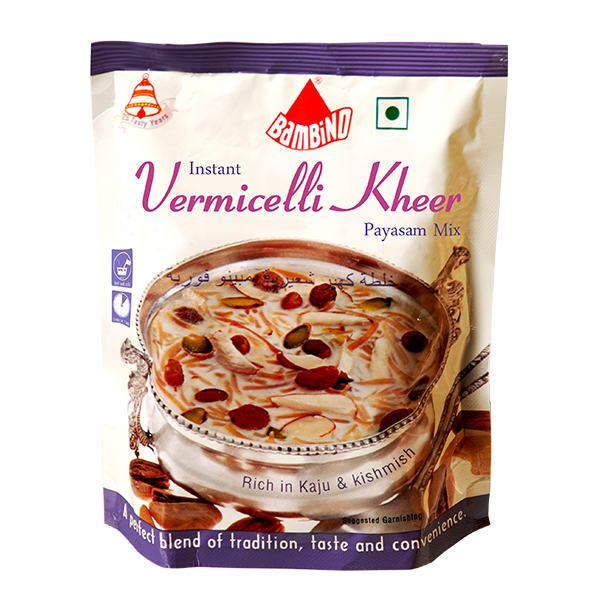 Bambino has been synonymous to vermicelli and sphere of pasta products. 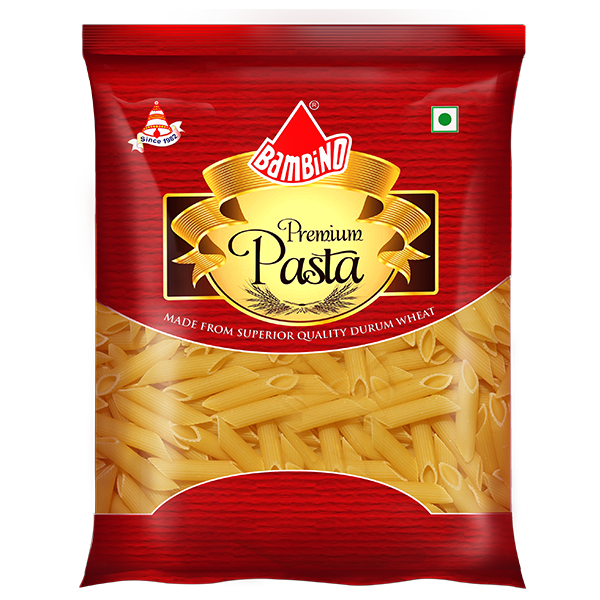 In the year 1982, Bambino launched pasta products driven by good manufacturing practices and quality food products. 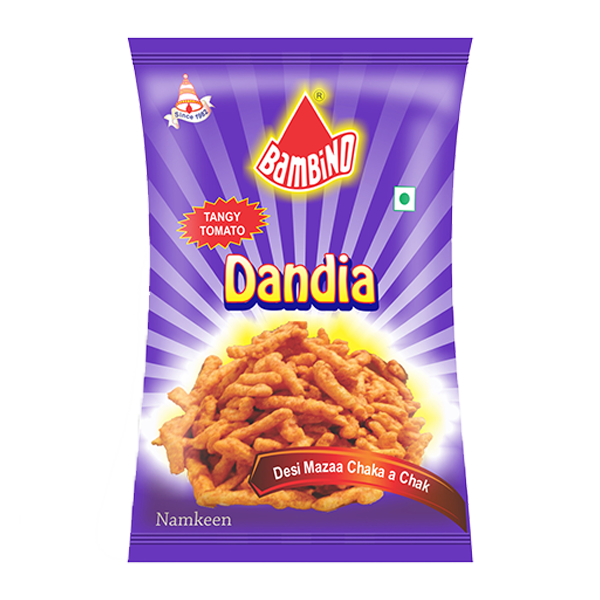 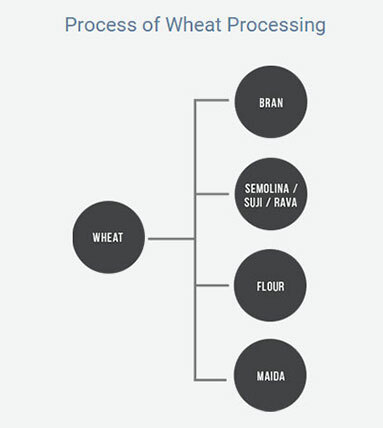 With deep understanding of changing lifestyle and consumer behavior, Bambino has introduced wide range of products in convenience, ready to eat and blended spices segment. 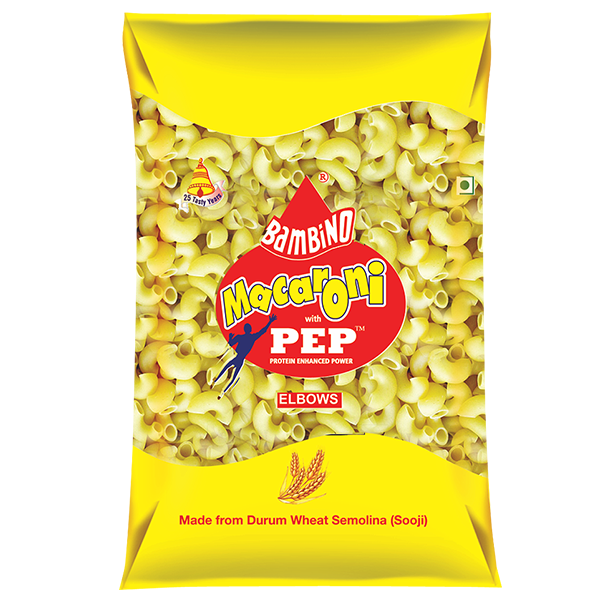 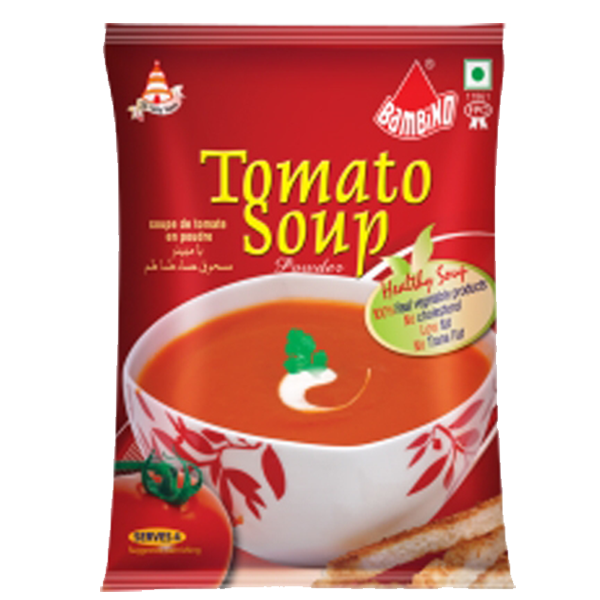 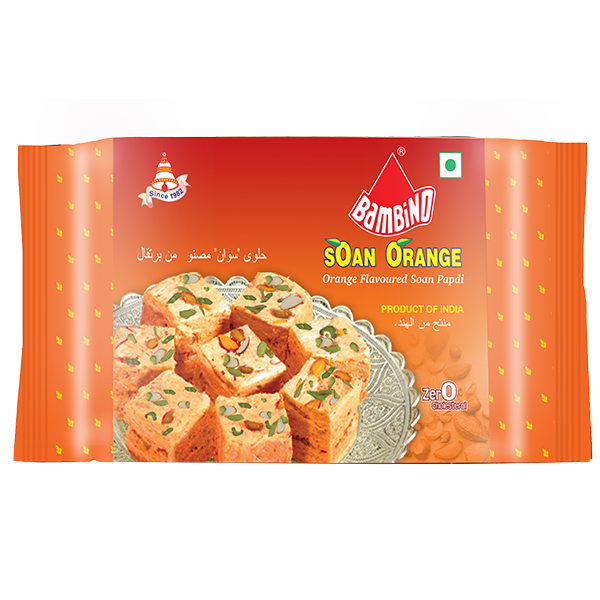 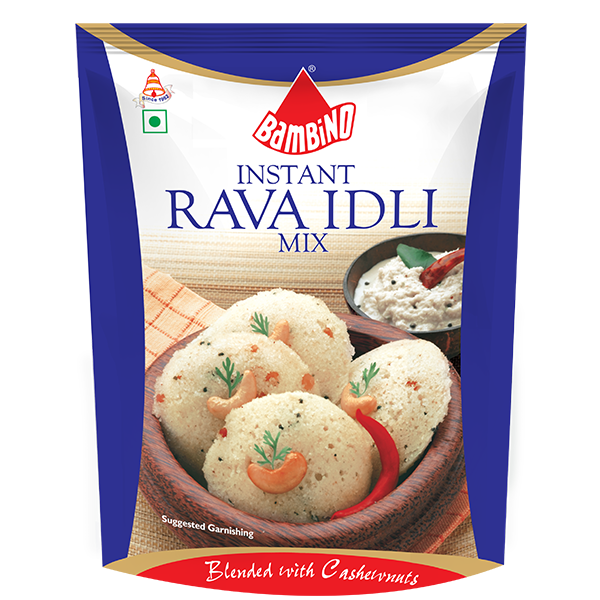 Bambino continues to add value added products to its existing product line, savoring taste buds across the globe. 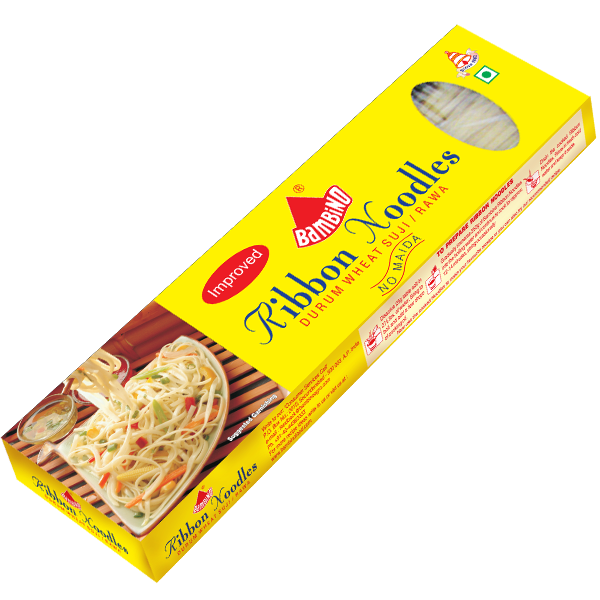 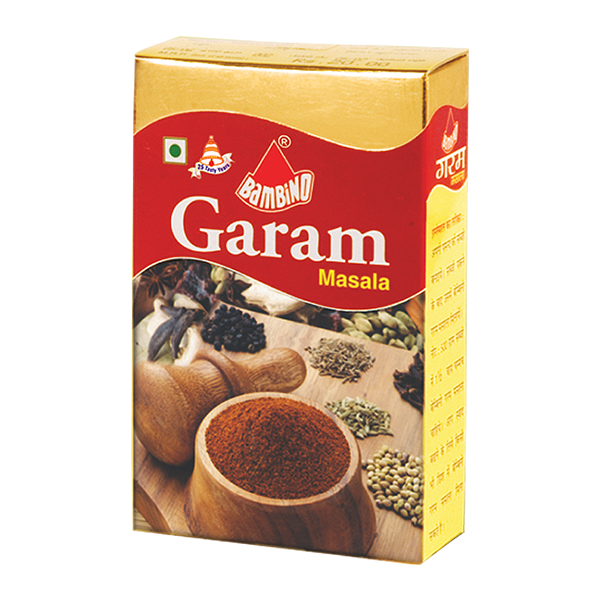 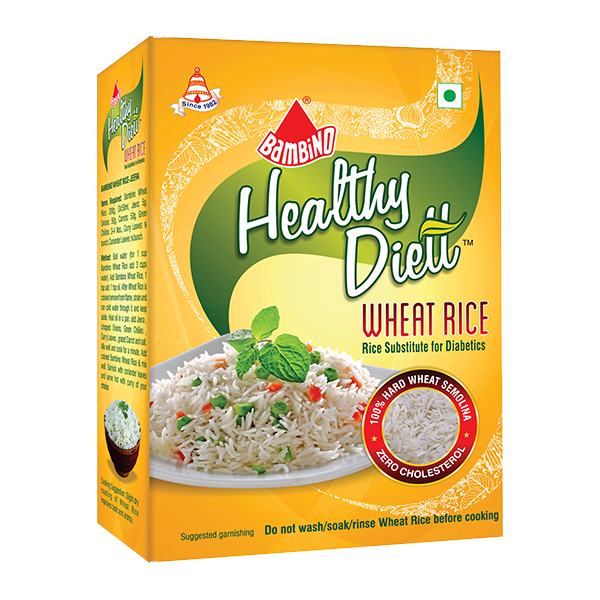 Products : Vermicelli, Pasta,Convenience foods,Ready-to-eat and Blended spices segment(Over 50 Products & 100 SKU’s). 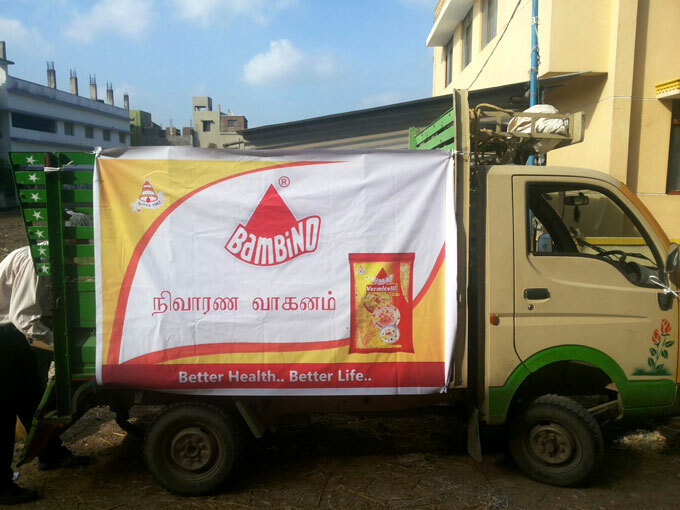 Bambino’s products are being exported to various countries including USA, Canda, UK, Israel, UAE, Saudi Arabia, Oman, Bahrain, Kuwait, Qatar, Kenya, Seychelles, Mauritious, Nepal, Sri lanka, Bangaldesh, Hong Kong, Taiwan, Singapore, Malaysia, Brunei, Phillippines, Indonesia, Cambodia, Japan, Australia and New Zealand.